Locherber 24h Hypnotic Viper cream 30ml - Vivasan Webshop English - World wide delivery Vivasan Official Webshop® is specialized in shipments to the UK, Ireland and Scandinavian countries. Best prices! 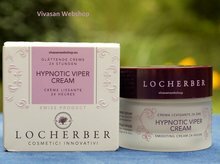 Locherber Hypmotic Viper Cream. A new technology for amazing results never seen before! A peptide simulating the poison of a viper, together with hyaluronic acid, reduces appearance of wrinkles in a remarkable way, maintaining the skin supple and firm. Apply a very thin layer to the skin after it has been cleansed and toned, massaging gently so that is absorbed, without removing it. 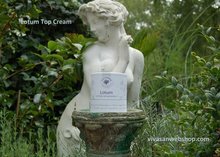 Hypnotic Viper cream is a great and miraculous cream. 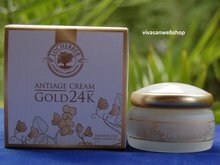 I use the cream for one month now and, unbelievably, most wrinkles have disappeared. I never had this experience with any other cream I used. Excellent product!